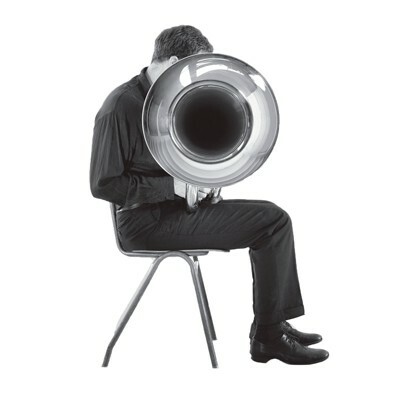 Microtub is the world's first microtonal tuba ensemble. 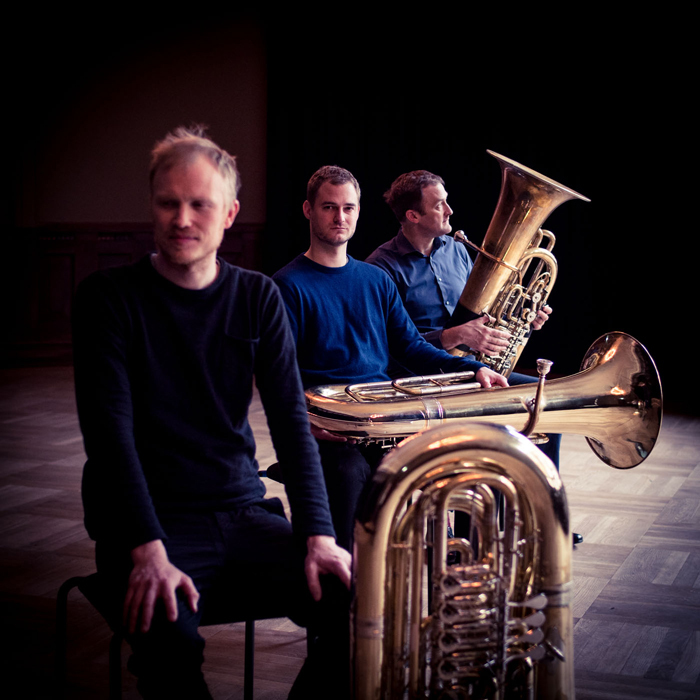 The trio was formed in 2010, a year after Robin Hayward developed the first fully microtonal tuba in collaboration with the German instrument manufacturer B&S. 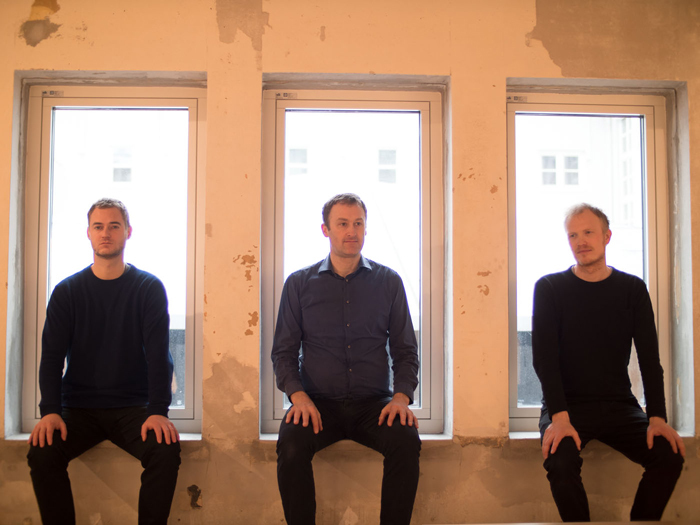 Since then, Microtub have released three albums on the Norwegian label SOFA: Microtub (2011), Star System (2014) and Bite of the Orange (2017). 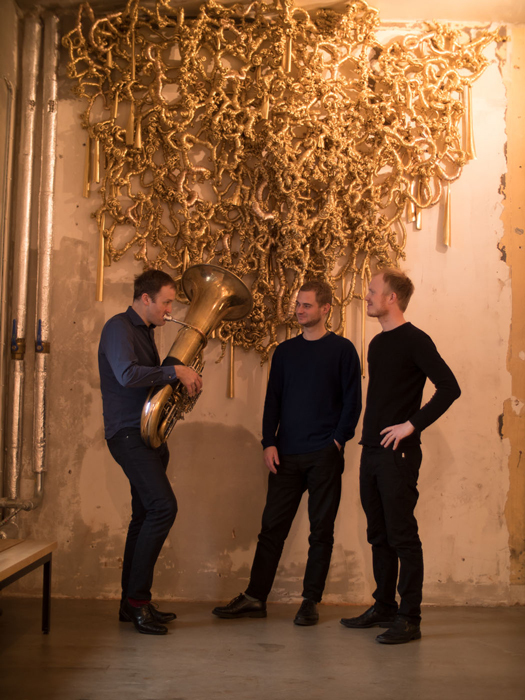 They have presented their music at such festivals as Sonic Acts in Amsterdam, Ultima Festival in Oslo, Festival Densites in France, Kongsberg Jazz in Norway and FIMAV in Canada. 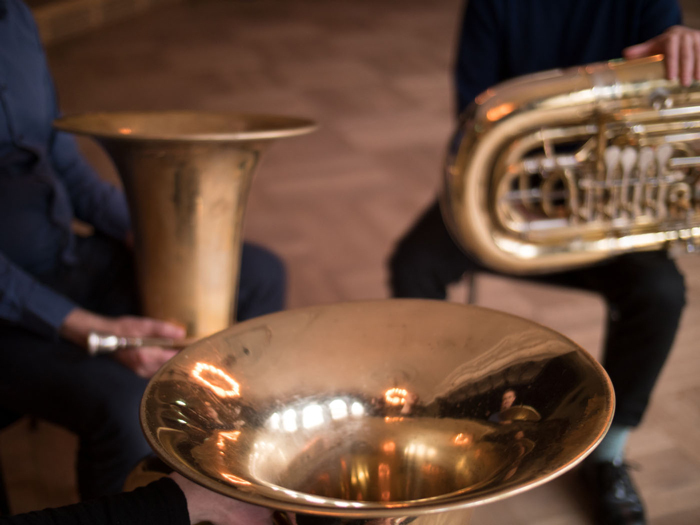 Since 2012 they have been exploring the possibilities that lie in the microtonal tuning system known as Just intonation, using the Hayward Tuning Vine interface as a tool for composing, rehearsing and sometimes also performing the music. Two further releases are planned for 2019.